I am on the biggest YA Lit kick since I was a teenager myself, I think. I am going through them fast and furious this summer. I never set out to do that either. 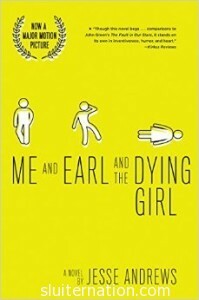 In fact, before this summer I would claim to not really enjoy YA Lit that much other than the occasional stand out like Winger by Andrew Smith. 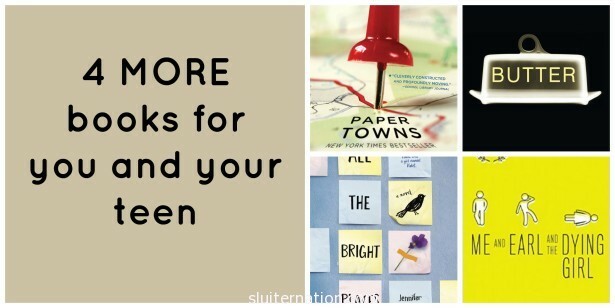 This summer I am finding myself not just enjoying YA Lit recommendations, but seeking out titles for myself. 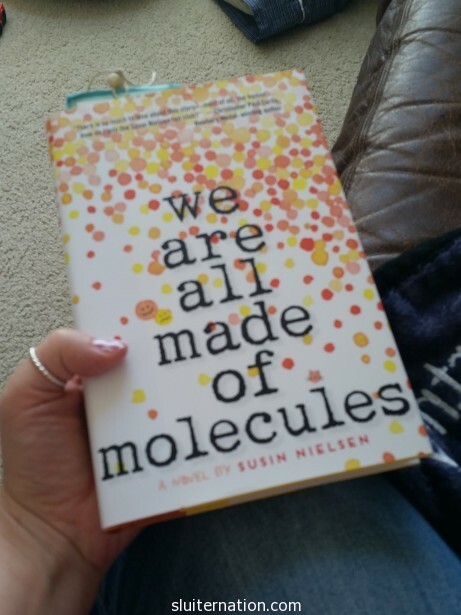 While searching for new reads a few weeks ago, I stumbled upon We Are All Made of Molecules by Susin Neilsen. I had never heard of the book, but I read the inside flap and thought it was definitely for me. 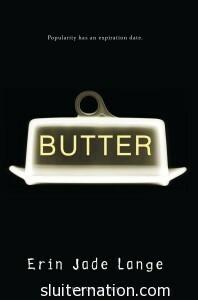 The story has dual narrators: thirteen-year old Stewart and fourteen-year old Ashley. While I am getting a bit tired of the whole “two points of view” trend, I decided the story seemed like one my students (who are also in the 13-14 year old age range) would relate to: a blended family. Stewart loses his mom to cancer. Ashley’s parents divorce. Stewart’s dad and Ashley’s mom date and move in together. It’s like the Brady Bunch. Only it’s not at all like that because there are only two kids and it seems they have absolutely nothing in common. At all. Stewart is, well, he’s different. He’s taking all ninth grade classes (even though he’s technically an 8th grader) now that he is enrolled in the public school after transferring from the Little Genius Academy. This means he is in some of Ashley’s classes. Ashley is not interested in school. Or books. Or learning. She is interested in fashion, boys, and herself. I spent most of the book hating Ashley. But I liked Stewart. He was my kind of kid–totally nerdy. He’s got the brains of Sheldon Cooper, but he is nice and thinks of others. I mostly love the way he loves his mom and his relationship with his dad. I also love how he truly seeks to find the good in everybody. Even Ashley. Even when she gives him no reason to. I think I gave the book three stars on GoodReads. I think it’s one my students would really like. 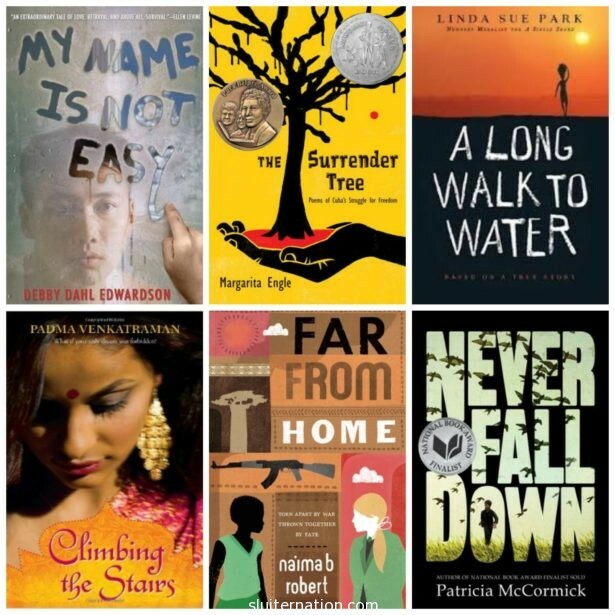 The characters have very authentic voices–especially the teenagers. I enjoyed all the characters (well, Ashley was pretty awful and so was Jared, but you will have to read to find out about who Jared is). It took a while to get to any real action though, and once there was finally something going on, it all ended quickly. I felt like 3/4 of the book was a day by day narration of how things were going being a blended family and then BAM 1/4 of the book was about bullies and other stuff and then it wrapped up. My head was sort of spinning at the end. It was a quick read though, and like I said, lots that teenagers can find to relate to from blended families, to bullies, to the hierarchy of popularity in high school, to deciding to stand out or blend in. I didn’t even realize We Were Liars was a YA novel until I went looking for it in the book store. I was scouring the fiction and literature section for E. Lockhart, and I was annoyed I couldn’t find it. 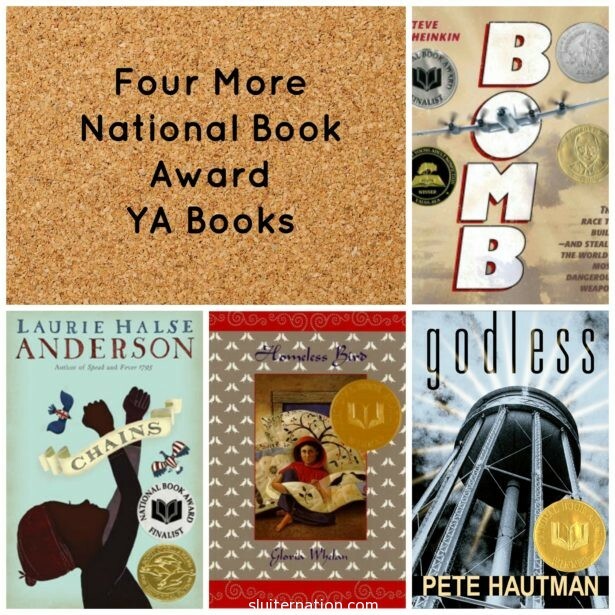 I was going to ask at the desk, but I wanted to check out the YA section first to see what I might nab to read that I could add to my classroom library. And there it was. 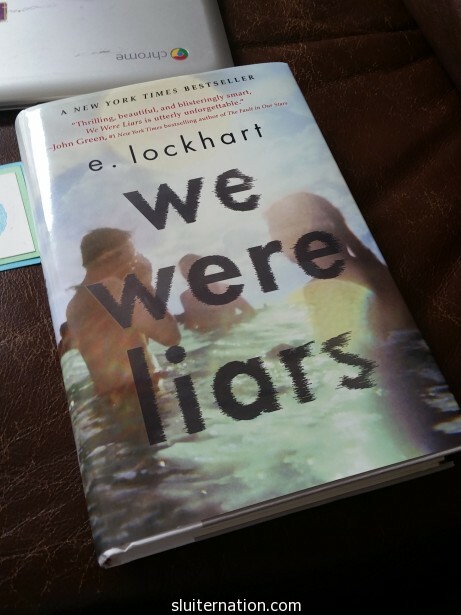 It seemed like every time I posted a new “review” people would follow by asking “Have you read We Were Liars yet? So I caved and read it. The book is told from the point of view of Cadence, a seventeen year old who is part of an East Coast family of “Old Money” Democrats. Her mother is one of three sisters in the family and Cadence is the oldest grandchild, so she stands to inherit much of the Sinclair legacy which includes a private island complete with houses for her grandparents, her family, and each of her mother’s sisters’ families. Cadence is very close with her cousins, Mirren and Johnny and Johnny’s mom’s boyfriend’s nephew, Gat (yes, it’s that complicated and weird). The family has nicknamed them The Liars. Every summer, the entire Sinclair family lives on the island. The family is very rich and very entitled and very snotty. Anyway, Cadence has some sort of accident on the island when she is fifteen. Because of it, she suffers migraines and complete amnesia about the summer it happened. 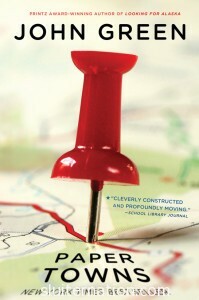 When she is sixteen, her dad takes her to Europe rather than go to the island, something that bothers her. 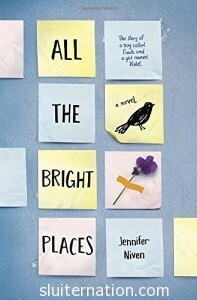 When she is seventeen, she goes back to the island and is determined to figure out what happened two year previous. I will say none of the characters were particularly likeable, however the plot was very fast-paced and I read the entire book in about 48 hours. 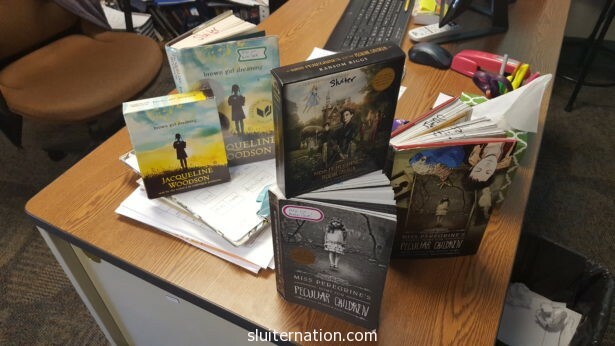 Even though I found the teenagers entitled and full of themselves, I still wanted to know what the heck happened, so I was drawn into the story. I think my students will definitely love it. I am of the “I liked it” camp with the ending. Rumor has it, Lockhart wrote the book after reading Gone Girl because she loved the plot twists. Since I can’t give my students Gone Girl, I like We Were Liars as an example of a fast-pasted novel full of twists. I also sort of like that it’s hard to relate to any of the characters. I think a book can still be good and the writing done well even if you don’t like the characters. The Great Gatsby is a wonderful example of that. However, I think Fitzgerald and even Flynn purposefully wrote unlikable characters. I’m not convinced that Lockhart wanted her readers to dislike the teens in her novel, given the ending. But maybe. Either way, I liked the book. It was a great quick read for the summer and I know my students will love it, so I look forward to adding it to my pile of Book Talks this fall!